At Clean Protein we care about providing natural, healthy meat products to our customers. 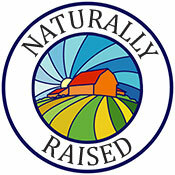 We ensure that our customers are serving their families the best of what is available in natural meats. We custom design food orders that will suit anyone. We have launched a new website. Please let us know what you think of it.